It is a universally accepted truth in the medical community (and is garnering more recognition among the parenting community) that breastmilk is the ideal food source for babies. It contains immune cells that give a major immunity boost to newborns, who are born as an immunological “blank slate,” which is especially critical to premature babies who are at risk of “necrotizing enterocolitis”—a disease that can be fatal and can only be prevented with breastmilk. Barring any serious medical conditions, a mother’s milk is tailored to her child’s needs, and her milk supply is actually regulated by her baby. Some parents choose not to breastfeed, but what happens when a mother can’t breastfeed? Some turn to formula, which is a booming industry these days, but some mothers really want those benefits of breastmilk—hospitals are certainly making a push for breastfeeding in recent years with various “breast is best” campaigns. Some mothers pump extra breastmilk above what their baby consumes, and store it in the fridge or freezer for emergencies or for extra-hungry days. Almost every region in the US has a grassroots Facebook-based milk-sharing or -selling group where moms and dads (or sometimes even other individuals!) can buy and sell that pumped milk. There are also various milk collection agencies that will accept donated milk and send it to processing facilities to distribute to other parents and to hospitals around the country at cost. There are currently only a couple processing facilities nationwide, and they are all stand-alone facilities who process the donations for a profit. They are a great resource, but another option is about to become available to mothers who have extra milk on hand—or in-breast or stashed away in their freezers—and it’s going to make a huge difference in the lives of countless infants. 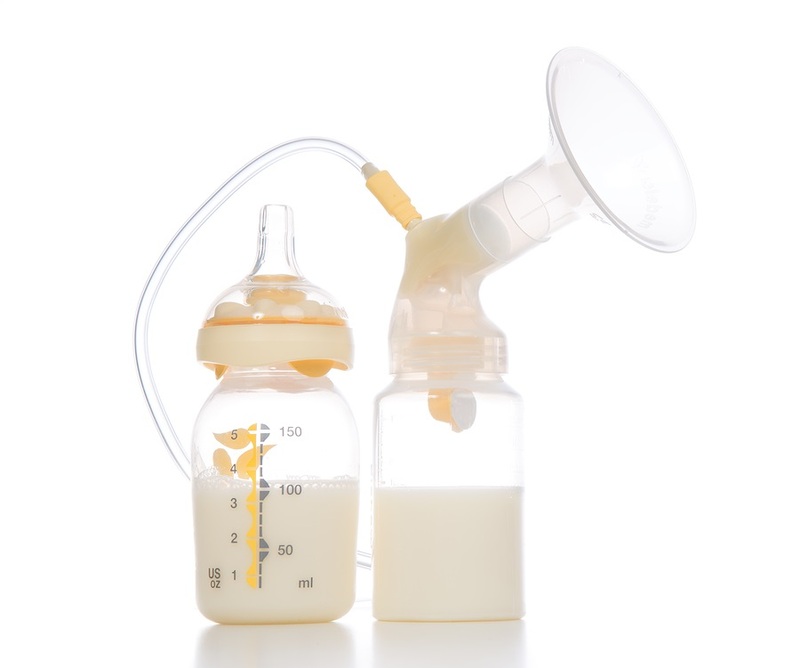 The Children’s Hospital of Philadelphia (CHOP) has announced that as of July 1st this year, they will have the technology in-house to pasteurize and process human breastmilk. They previously had to send donated milk for processing out of state, repurchasing it from the processor, but this addition to their pediatric toolbox will help them serve their NICU patients, babies in their Oncology unit (due to the milk’s immune benefits compensating for chemotherapy’s notoriously devastating effects on an individual’s immune system), and other babies at nutritional and immunological risk much more readily, at lower processing cost, and without the carbon footprint of shipping milk to and from the processor. It even opens the door for NICU parents to build relationships with one another. Ostensibly, one NICU mother with a hearty supply could donate directly to another whose supply is struggling or whose baby needs an extra immunity boost—a mother whom she’s gotten to know quite well over their children’s stay in the NICU. She could donate to a newly single dad who may have just lost his wife, but who still wants to give his fighting child the very best start he can. This new “milk bank” is a giant step forward in the pro-breastfeeding and medical communities. This project at CHOP gives an enormous opportunity for pumping and nursing mothers to help out children in need. Moms with an oversupply, or moms who have worked to create a supply for returning to work, or even moms who have lost their baby but who want to bring a bit of sunshine out of her shadow, can donate to the hospital and know that their “liquid gold” is going to be worth more than its weight to a new life and its family. This article was written by Victoria Himmelberger, a writer for dusk magazine.